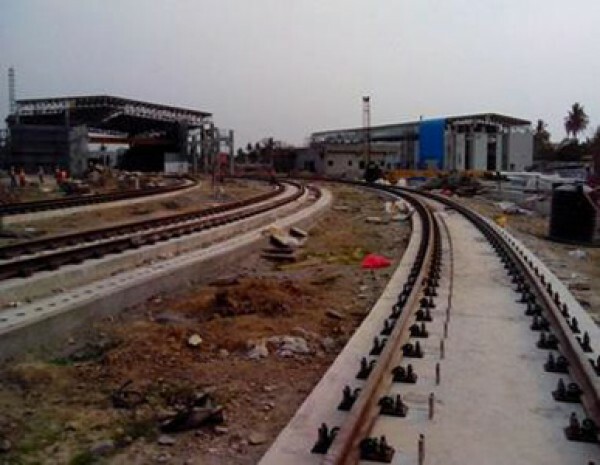 Trail run in progress over Viaduct (19-03-2014). 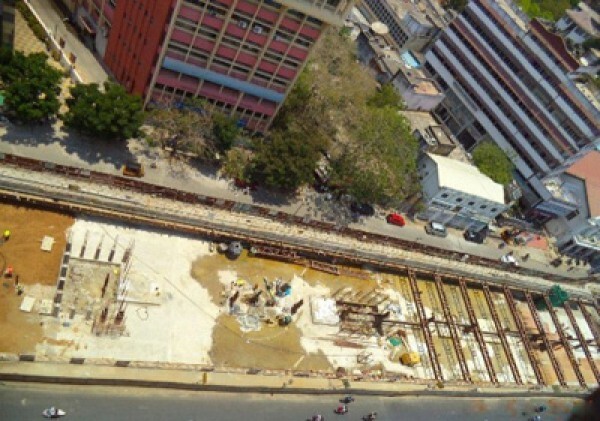 Aerial view of LIC Station(15-03-2014). 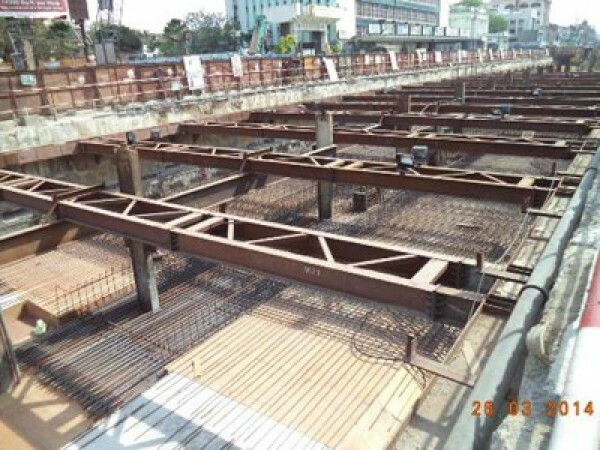 Work in progress at Anna Nagar Station (16-03-2014). 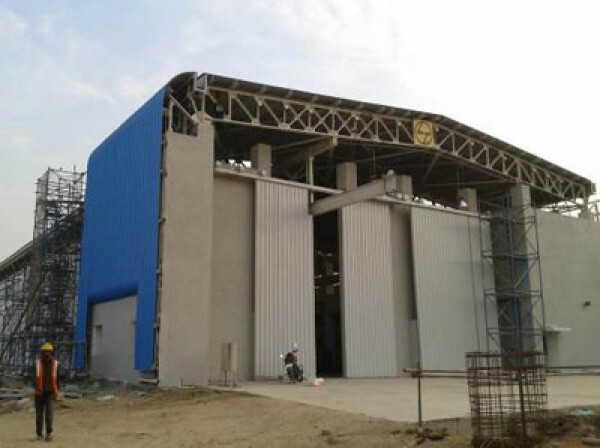 Balanced Cantilever Construction work completed (17-03-2014). 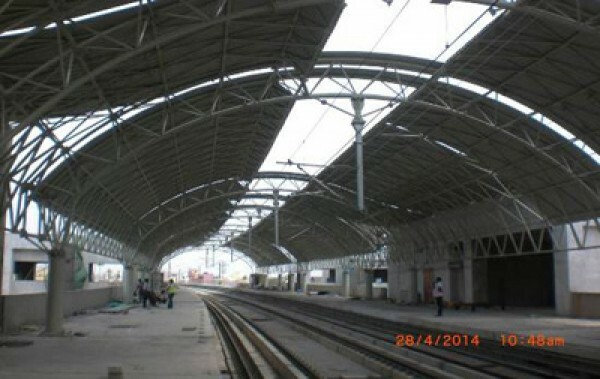 View from Train cabin (18-03-2014). 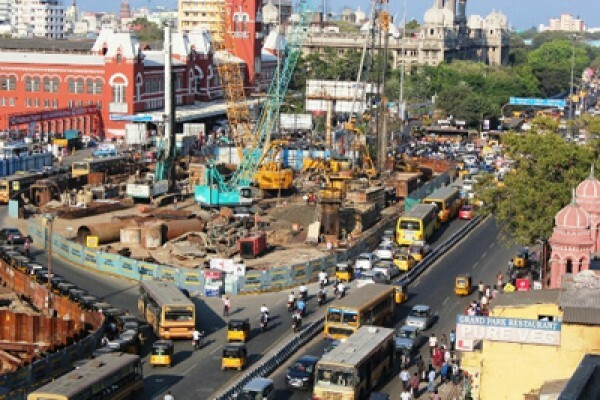 Work in progress infront of Chennai Central Station (20-03-2014). 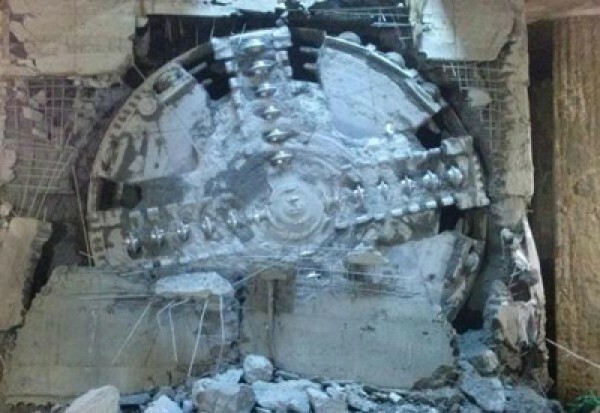 Breakthrough at High Court Underground Station (20-03-2014). 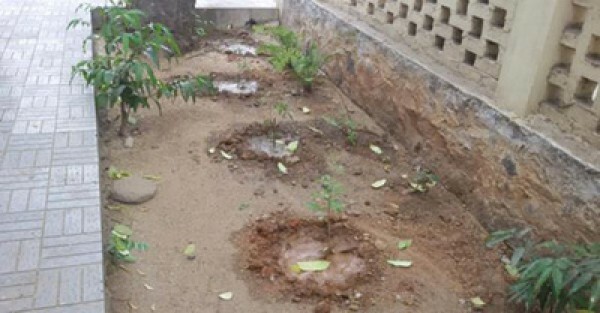 Planting at Adyar Cancer Institute and Hospital (20-03-2014). 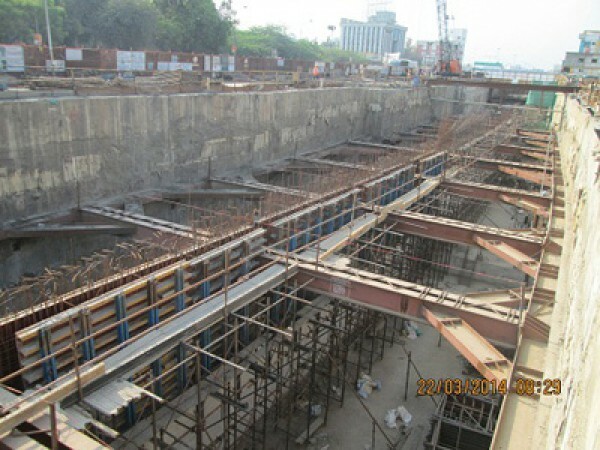 Aerial View of Thirumangalam Ramp (22-03-2014). 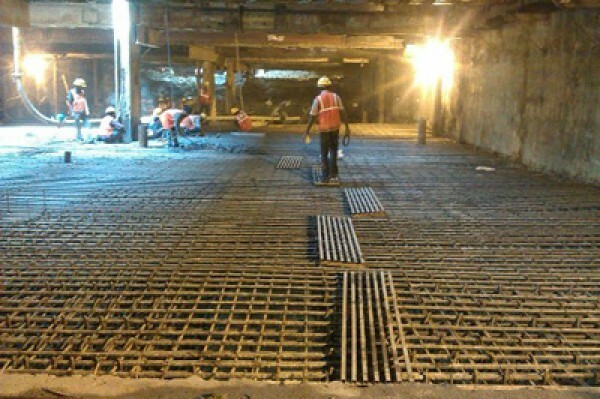 Work in progress at Kilpauk Underground Station ( 26-03-2014). 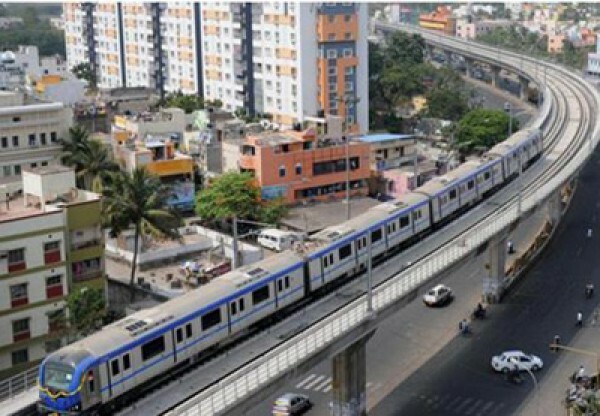 Aerial view of LIC Station (26-03-2014). 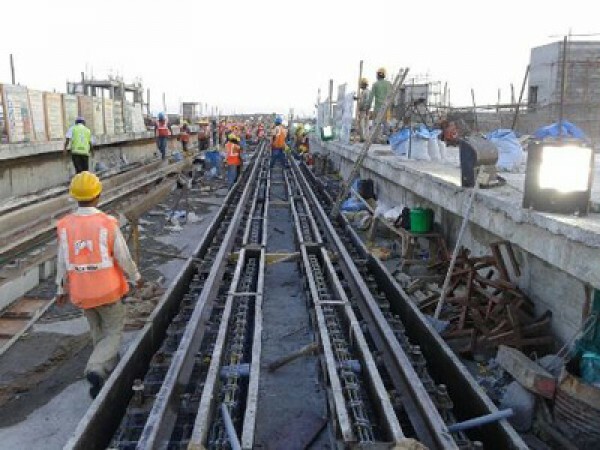 Track Work is in progress at Koyambedu Depot (26-03-2014). 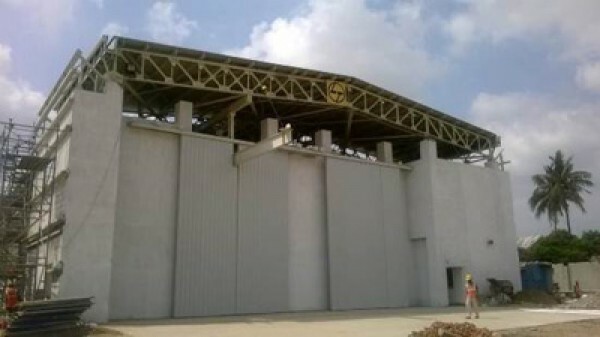 CMBT Station look from Road side (28-03-2014). 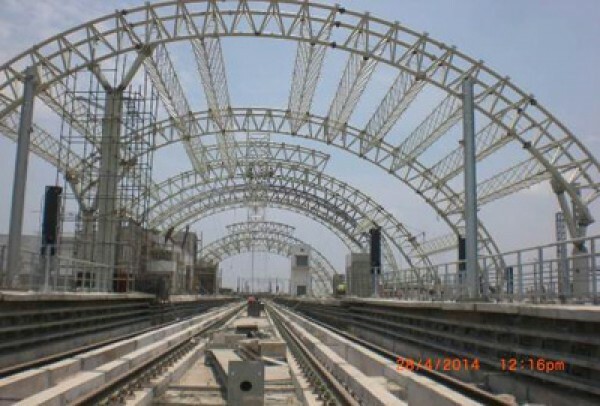 Work in progress at Alandur Station( 28-03-2014 ). 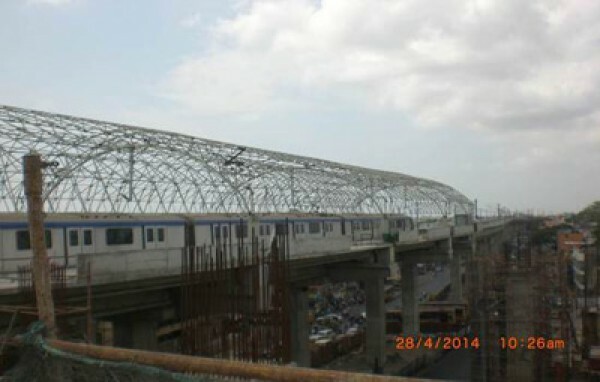 Roof work is in progress at Ashok Nagar Station(29-03-2014). 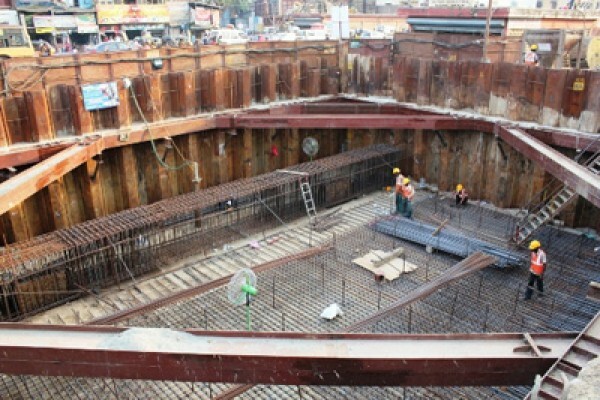 Work in progress at Vadapalani Station (29-03-2014). 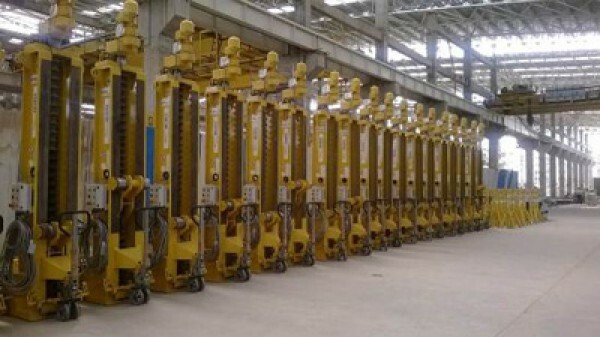 Commissioning of Mobile Lifting Jack in Rolling stock shed (31-03-2014). 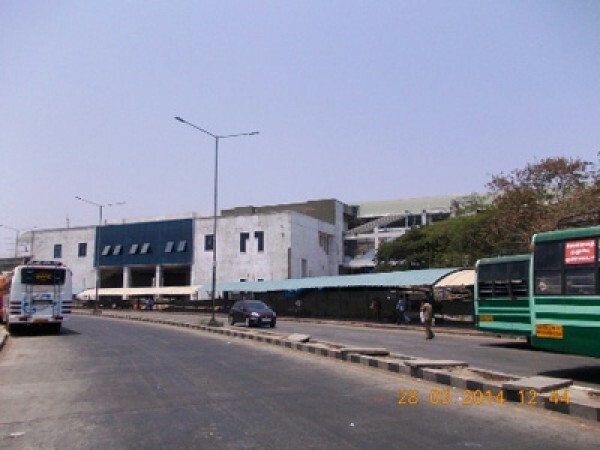 General Store at Koyambedu Depot (31-03-2014). 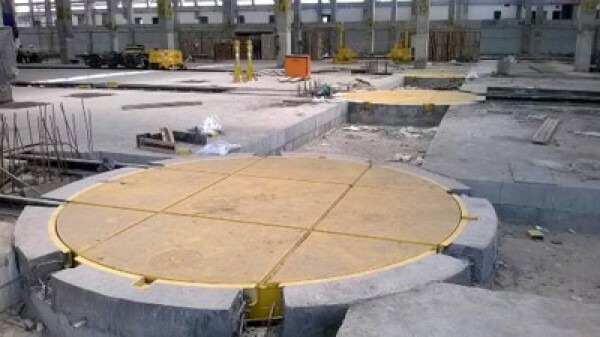 Stock Shed-Turn Table installation in progress (31-03-2014). 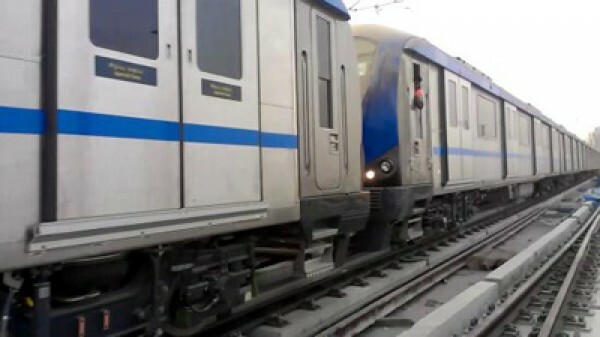 Diesel Locomotive hauls 8 cars of rolling stock (03-04-2014). 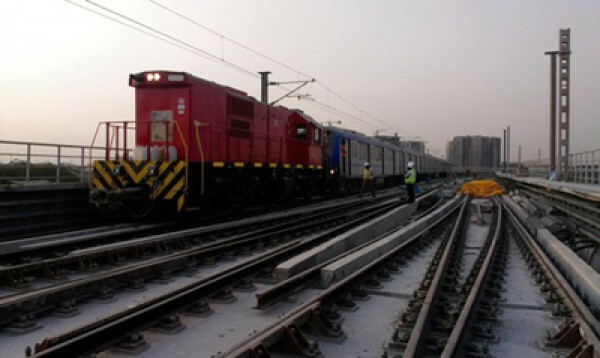 Locomotive hauls 8 cars of rolling stock (03-04-2014). 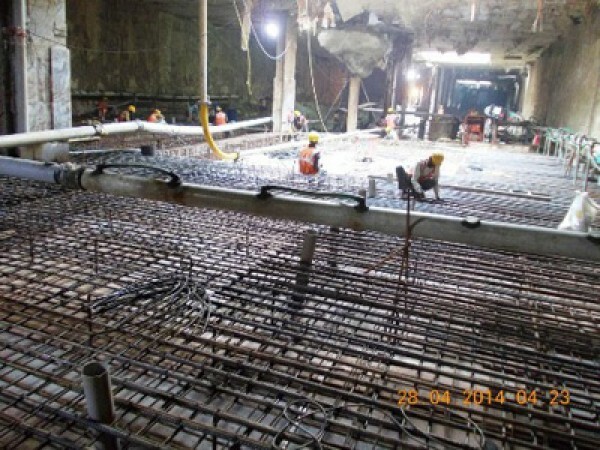 Work in progress at Nehru Park Underground Station (03-04-2014). 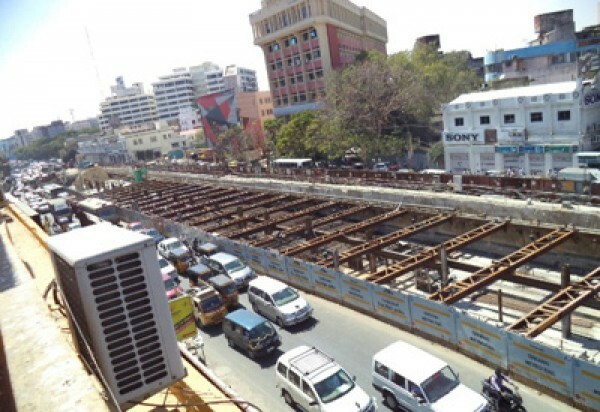 Rail overbridge construction at Guindy Station (09-04-2014). 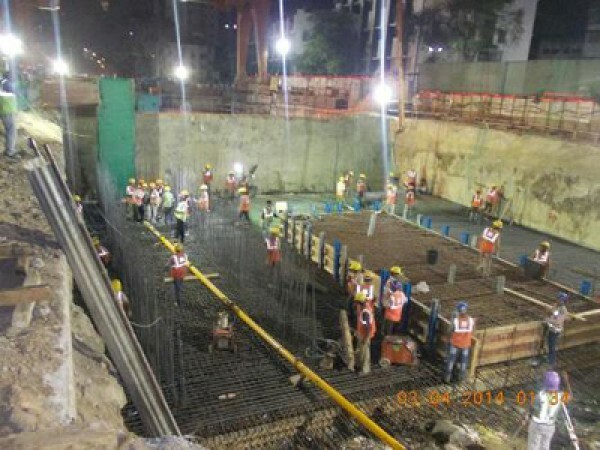 Work in progress at Washermenpet metro station (16-04-2014). 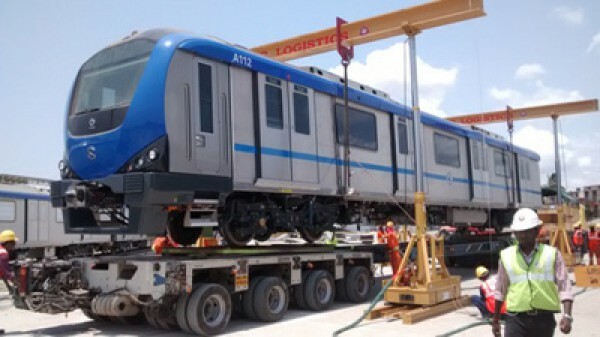 Bogie installation on Train 14 at Alstom Sricity Rolling Stock(17-04-2014). 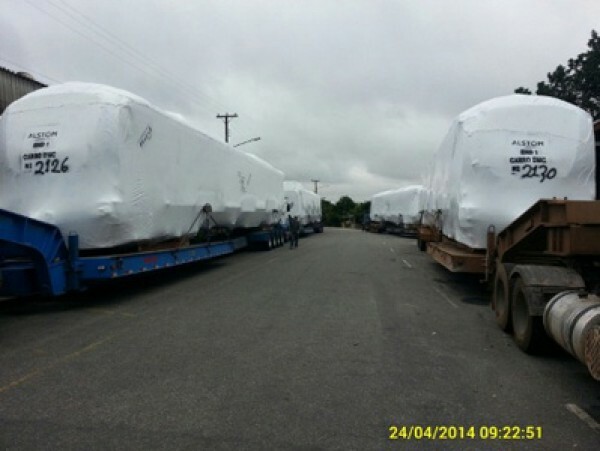 Train 8 and 9 loading on trailers at Alstom factory Lapa Brazil - Rolling Stock (22-04-2014). 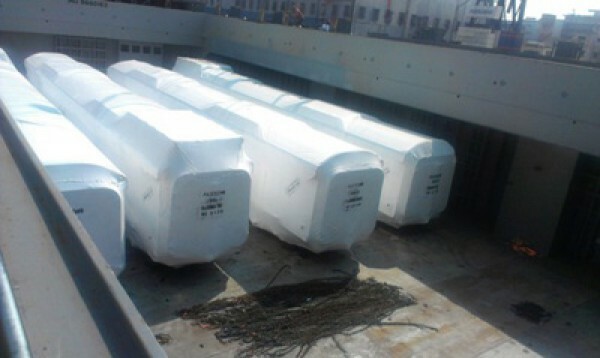 Trains 8 and 9 packed and transported from Alstom Lapa factory - Rolling Stock (24-04-2014). 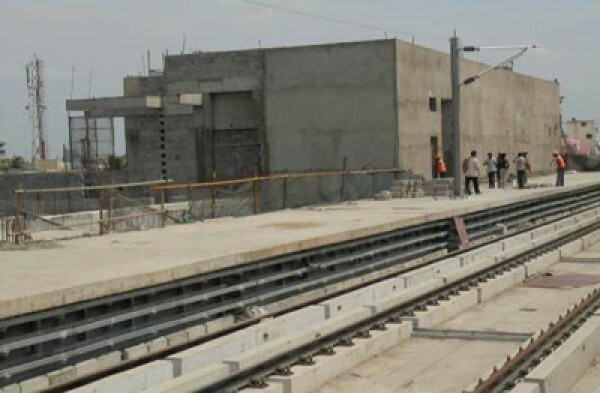 Track laying work is in progress (25-04-2014). 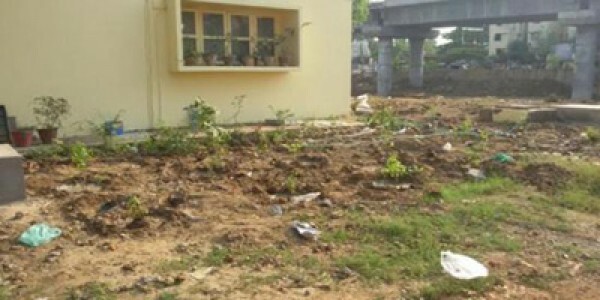 General store outside view (27-04-2014). 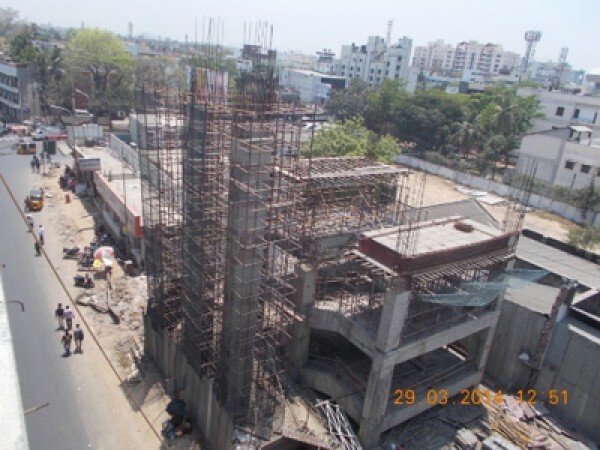 Work in progress at Anna Nagar East station (28-04-2014). 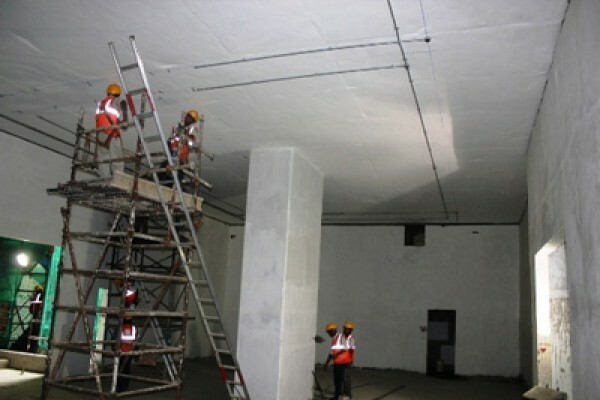 Work in progress at Arumbakkam Station (28-04-2014). 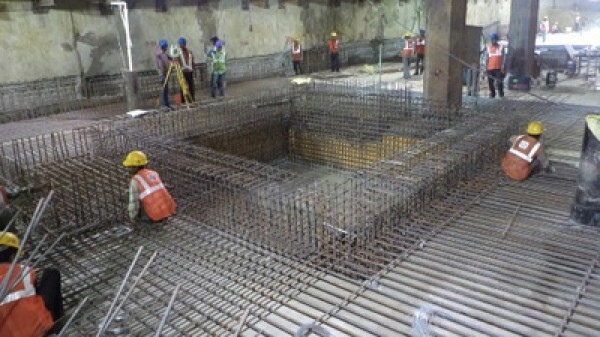 Work in progress at Chennai Central Station (28-04-2014). 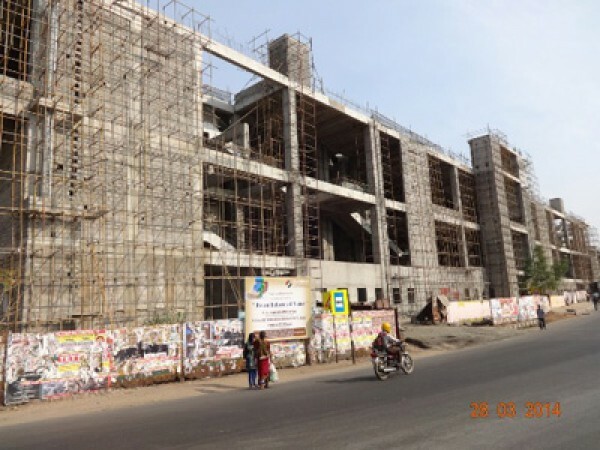 Work in progress at Ekkatuthangal Station (28-04-2014). 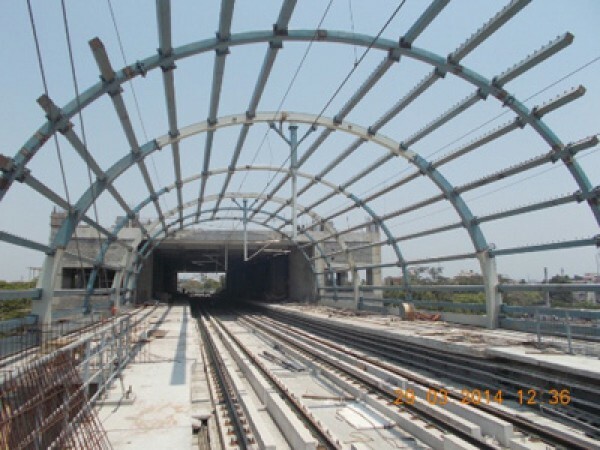 Roof Work is in progress at Koyambedu Station (28-04-2014). 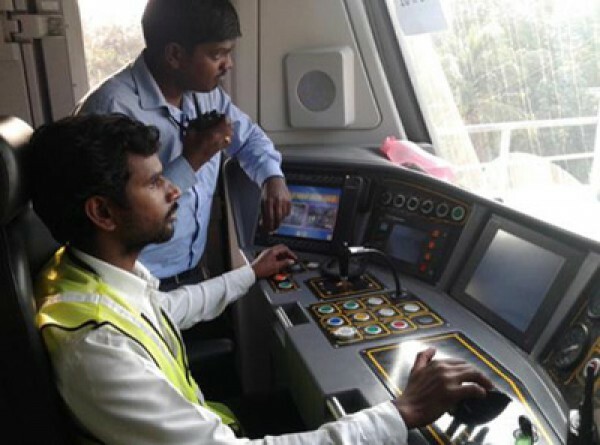 Routine static test preparations on Train 13 at Alstom Sricity (28-04-2014). 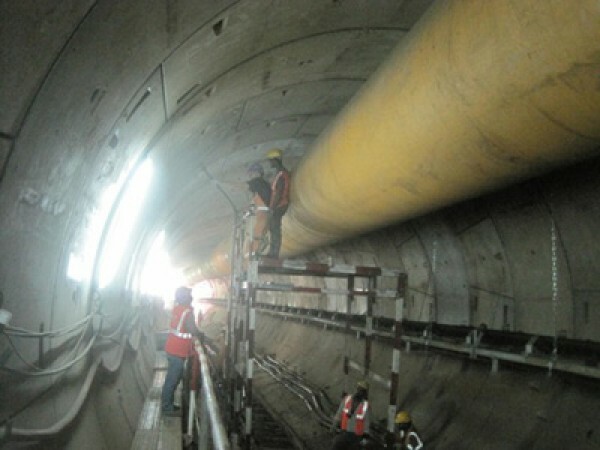 Work in progress at Vadapalani Station (28-04-2014). 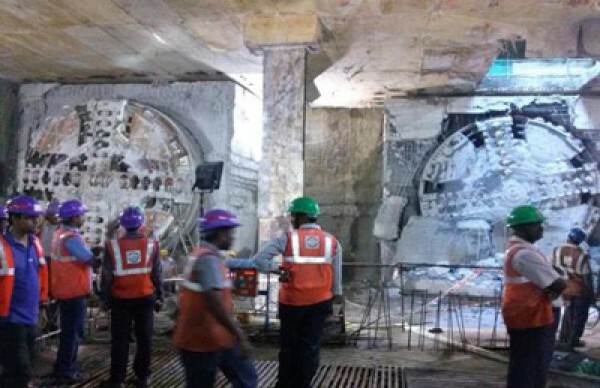 TBM 1 reaches LIC Station (29-04-2014). 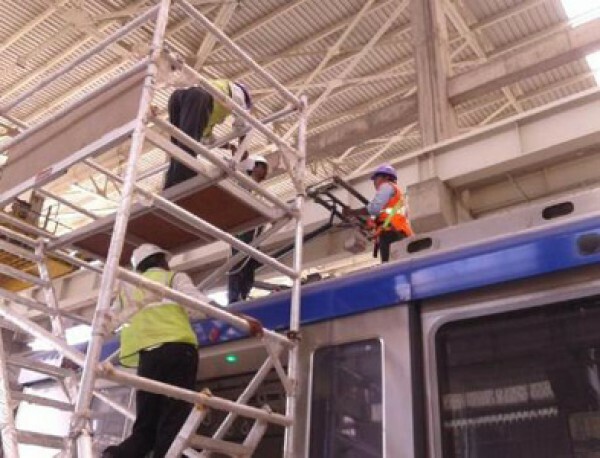 Pantograph inspection at Depot Workshop line (30-04-2014). 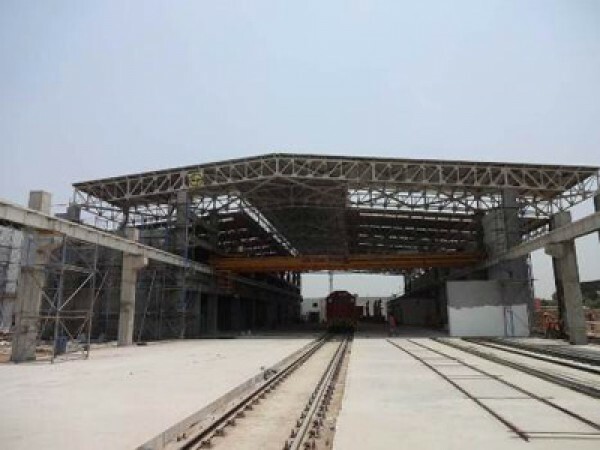 Track works completed in front of Rolling stock shed (30-04-2014). 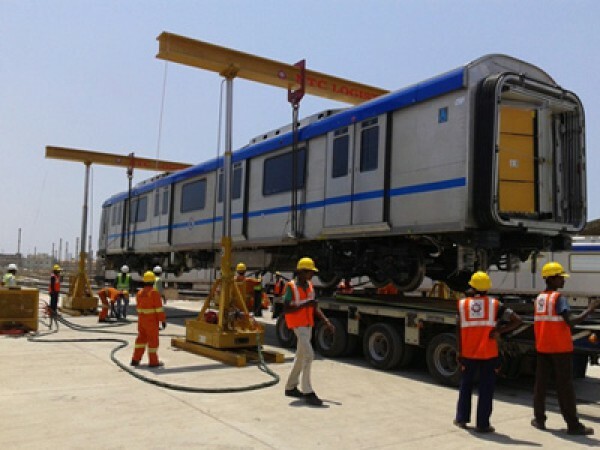 3rd Train reached Koyambedu Depot from Sricity Factory (02-05-2014). 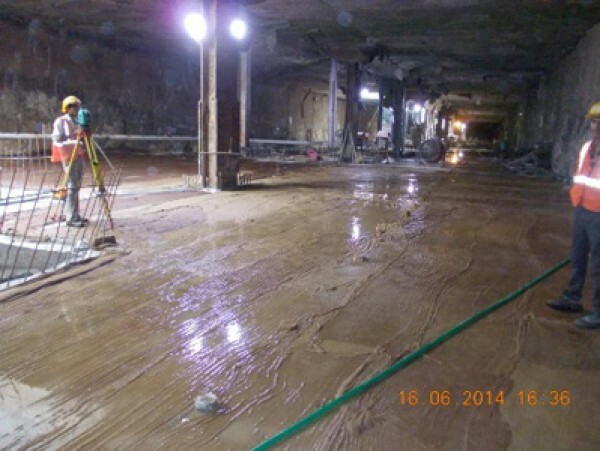 Work In Progress At Anna Nagar East Station (16-06-2014). 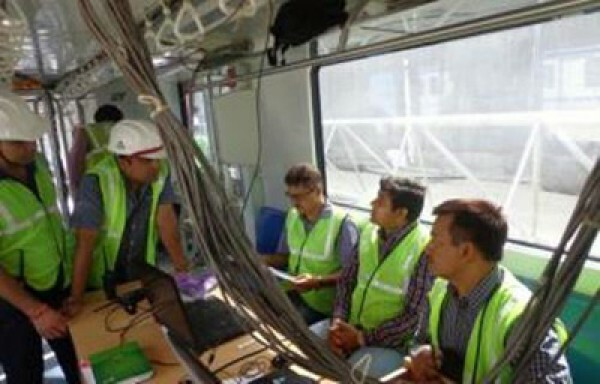 Rolling Stock Electromagnetic Compatibility Testing (17-06-2014). 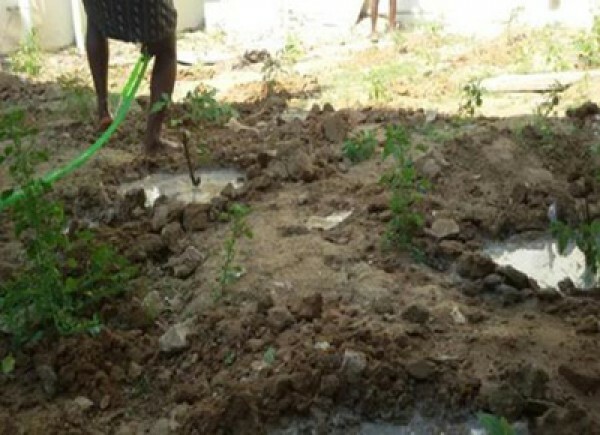 Oscillation Trials By RDSO (18-06-2014).